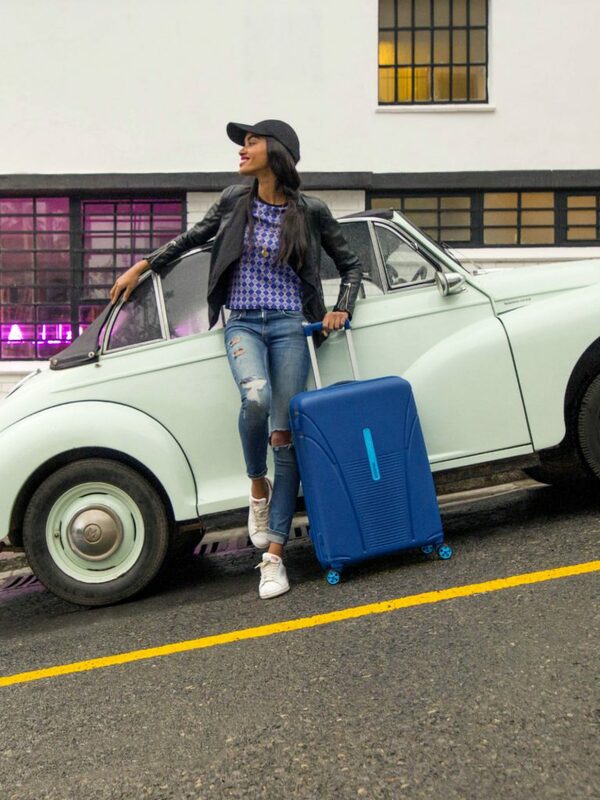 Improvement of the quality and quantity of press was what Chase PR was tasked with when it was retained to take over all UK PR activities for Samsonite, its sister brand American Tourister and the Disney collaboration. 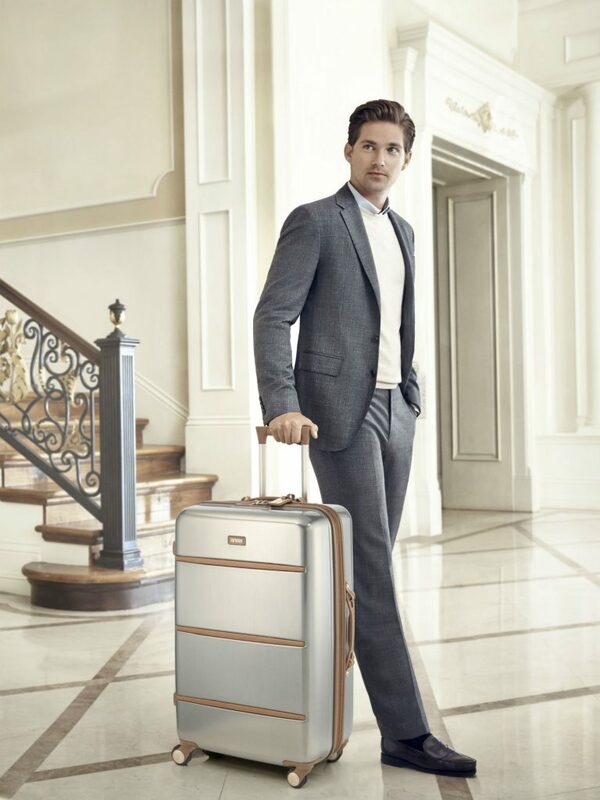 Chase PR had to initially overcome the challenge of re-introducing Samsonite – which had been over gifted – with an on-brand message. This was achieved through focused and intensive work with the main UK fashion print and national titles, which Samsonite aspired to. This focus and activity led to a vastly improved relationship between these titles, their respective journalists and the brands. A campaign of one-to-one press appointments, targeted product seeding and gifting, aspirational brand building activities and persistent use of brand assets, led to a heightened and clear brand message and press results. Chase PR successfully elevated the message of the brand and quality of coverage achieved, as well as increasing the quantity of pieces published in a high target tier of titles. 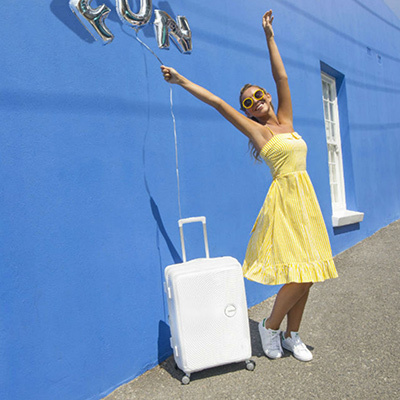 Chase PR has also successfully executed a re-introduction press event for American Tourister, which saw over 112 influential press in attendance. 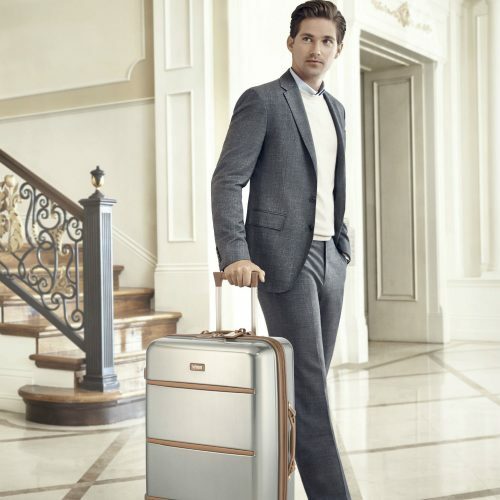 As well as, successfully launching one of Samsonite’s key products, where influential journalists experienced a press trip, in addition to hosting on-brand creative events to showcase its Business collection. 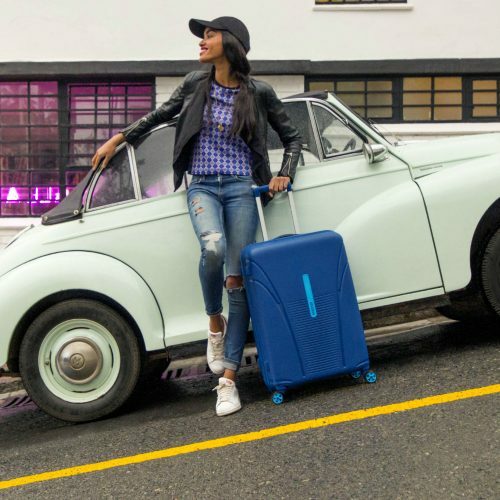 Samsonite was so pleased with the results Chase PR had achieved in such a small time-frame, that it hired Chase PR to represent all UK PR activities for two of its further brands within its portfolio. These saw successful brand building press events to Paris, on the Orient Express and consumer events with Harrods.